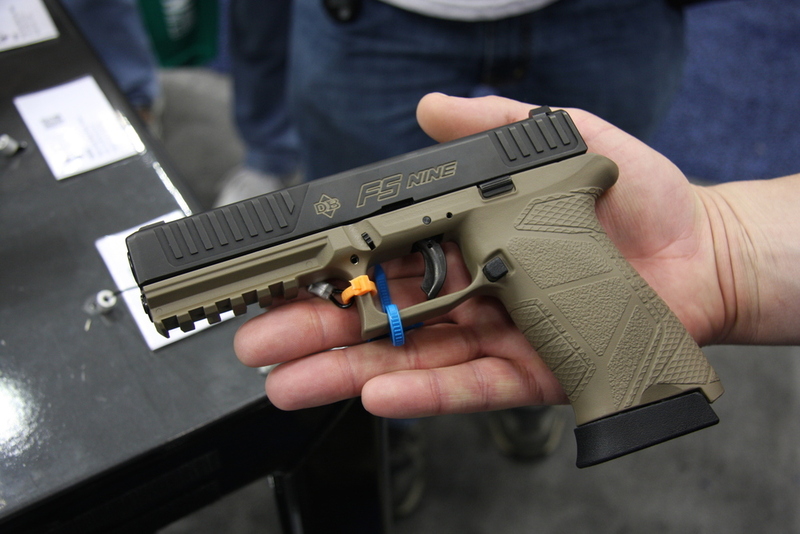 Fresh back from the NRA Show, Exhibit floor interviews and first impressions of 3 new handguns. Including the Beretta Pico, Walther CCP and Diamondback DB 9mm Welcome to Episode 117 of Gun Guy Radio! This is the podcast that shines a positive light on the firearms lifestyle. I’m Your host Jake Challand and this is your weekly dose of positive firearms talk, without the politics. Is this your first NRA show? Next gun you’re going to buy? The CCP’s Soft Coil™ gas-delayed blowback system uses gas pressure from the ignited cartridge by directing it through a small port in the barrel in front of the chamber to slow down and delay the rearward motion of the slide. This is accomplished by means of a piston contained inside of a cylinder located under the barrel that opposes the rearward motion of the slide until the gas pressure has declined after the bullet has left the barrel. This allows the slide to end its rearward motion, opening the breech, and ejecting the empty cartridge case. The 4.75” Chromemoly barrel on the DB FS Nine provides a long, 6.25” sight radius, aiding the overall accuracy of the pistol during practice and competition.